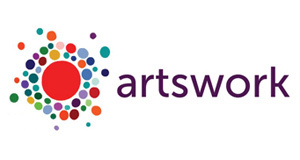 Artswork are programming a National Conference in partnership with Safe Network and Voluntary Arts on 26 June. This is aimed at people working with young people in the voluntary and community arts and cultural sectors. This event is jam-packed with relevant information and advice to ensure that individuals and organisations are promoting best practice in their work with young people. There will be legislation updates, a range of key-note speeches from sector experts, consultation and networking opportunities as well as an array of exciting breakout workshops for delegates to choose from including Safe Social Media, Child Protection Policy Writing and Understanding Volunteers Roles in the Safeguarding Process amongst others. There is a special rate of £30 to attend this event.